With all the extra care to make sure they are at their prime, our pineapples are pampered with glorious sunshine, sufficient rainfall, and luxuriously grown in our fertile plantation in Bukidnon, Philippines. Subject to the most stringent quality control, only the finest pineapples are hand-picked for your pleasure - a sweet promise we continue to deliver with our S&W® Sweet 16 pineapples. 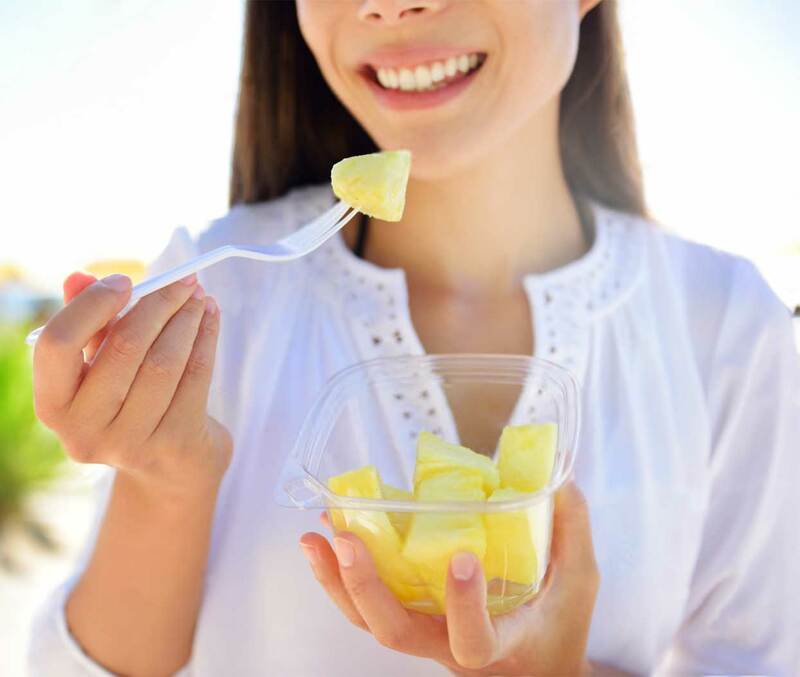 S&W® Sweet 16 pineapples are known for their amazing health benefits - high in vitamins (vitamin C and vitamin B2), minerals (Manganese), with minimal fat and sodium, and no cholesterol. They are also high in fiber and primarily rich in bromelain which helps to ease digestion, and have nutrients which naturally shield against cancer and heart ailments. S&W® Sweet 16 pineapples are known worldwide for their incredible taste and health benefits. Grown under the most ideal conditions in the verdant plateaus of Bukidnon, Philippines, our pineapples are ripened by the tropical sun, caressed by rain, and carefully nurtured by people who have been caring for pineapples for generations, using the most modern farming methods. 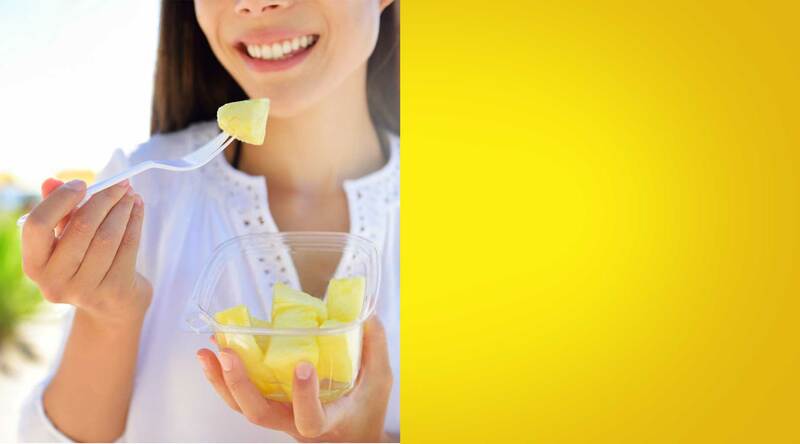 Every single pineapple we offer is hand-picked, inspected, and carefully packed to preserve its natural freshness. High on the fertile plateaus of Bukidnon, Philippines, one of the world’s largest single site pineapple plantation, is where the origin of S&W® Sweet 16 pineapples has been our pride and way of life for over 90 years. Bukidnon, a highland province located in Northern Mindanao, is considered as an agricultural haven. Blessed with rolling plateaus of rich and fertile volcanic soil, abundant sunshine, and cool climate. Bukidnon is one of the most ideal agricultural lands for pineapple farming. We grow and nurture our fruits and vegetables in this bountiful land, in order to provide you and your family with delicious and high quality food products.